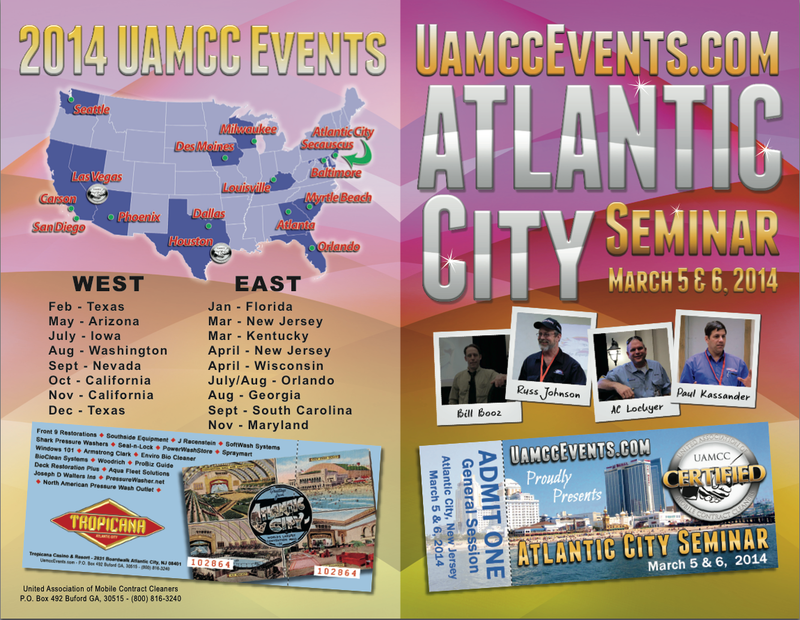 Atlantic City is going to be a great event! This event is FREE for the entire industry. Seating isn't guaranteed though. At last count there were 115 attending. That's 72 companies and 10 associate members. Thanks to DJ Carroll for putting on a great sales presentation and Guy Blackmon for talking about branding your company. 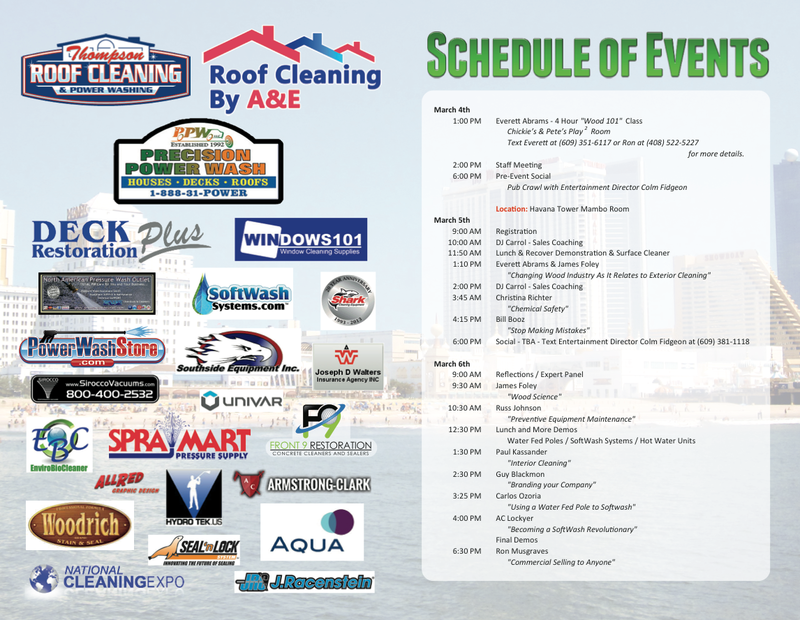 Also, thanks to Armstrong Clark and Hydrotek for your support with this show. This is going to be a great show. Check it out! If you didn't get tickets they will be available at the door. Don't miss it. The event is FREE! That's cool! I like that poster too Chris. They've done a great job with the material and the shows too.